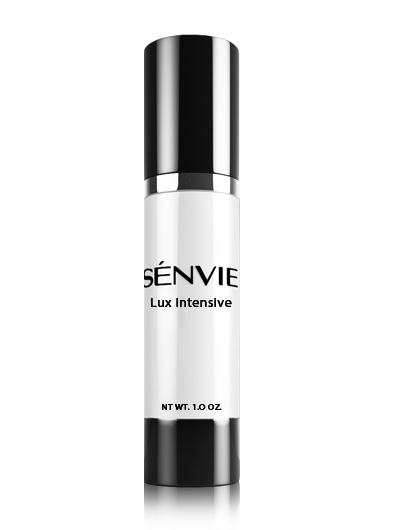 Senvie claims that their Lux Intensive Skin Lightening Cream contains a unique combination of ingredients to fight against skin ailments such as dry skin and free radical damage, as well as powerful antioxidants that will help to heal damaged skin, lighten discolored spots, and prevent future discoloration from forming. The list of ingredients for Senvie’s Lux Intensive Cream left a bit to be desired. While this product seems to be a fantastic moisturizer, it also appears to reduce darker skin spots based on the thinking that that particular spots are due to free radical damage as the product is geared towards healing the skin and then preventing future damage from things such as free radicals. While this product may work well on skin discolorations such as age spots, it will not help to lighten the skin overall or assist with other skin problem. There are no ingredients listed to reduce the appearance of scars, or to reduce hyperpigmentation. On the plus side, Senvie does not currently have a significant amount of negative reviews, and they do offer a money back guarantee for ninety days. 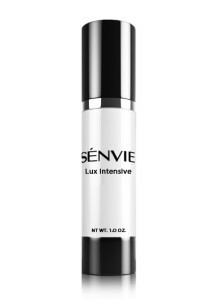 We did like the lack of side effects and the fact that there is almost no risk of experiencing an allergic reaction to Senvie’s Lux Intensive Cream. With a ninety day money back guarantee, it won’t hurt anything to try it out!